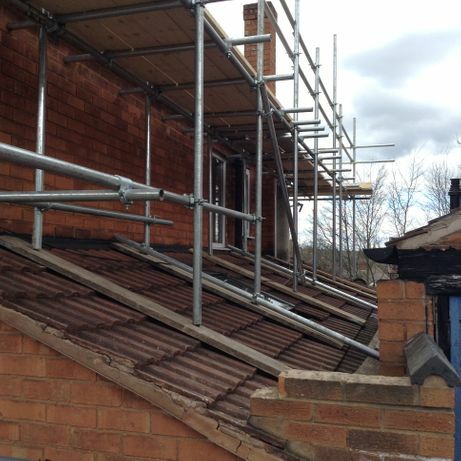 Easy Fix Scaffolding Ltd (EFS) has steadily grown and expanded both its operations to provide a Professional and high-quality service for both the Domestic and Commercial sectors. 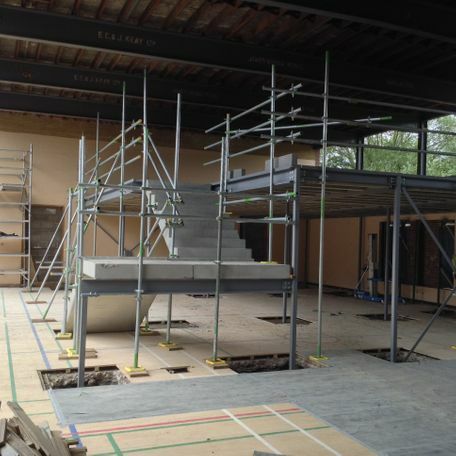 We work on some of the larger projects within the city, Hotel chains, Council owned buildings, Retail parks, Commercial shops, Schools & universities, Hospitals, Churches & Mosques and residential homes. Our client base has included some reputable organisations such as BBC, Birmingham city council, Costa coffee, Hyatt, Ibis, Sports direct, Travelodge, Morgan sindall, Mereway kitchens, Royal bank of Scotland, Clydesdale bank, the list keeps growing. EFS take Health & Safety, and Quality management control seriously to ensure the welfare and safety of our customers, workers and partners. We have rigorous management systems in place to formalize our processes and procedures and are pleased to be current members of CHAS, Construction Line, Safety First Scheme, Builders Profile and Check A Trade. Our operatives have active ongoing training programmes working toward further qualifications in the 'Construction Industry Scaffolders Record Scheme' (CISRS). As a business we recognise the importance of our employees, and we are committed to ensuring they continue their learning, keeping abreast of new developments within the industry.